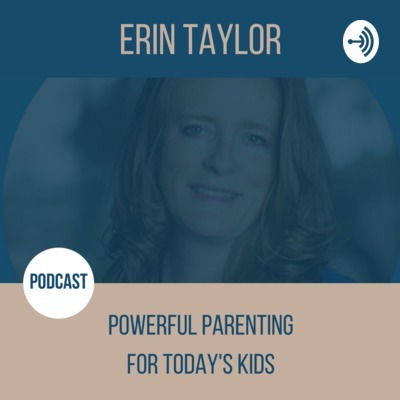 Ep 272 Self-care and mindset are vital to parenting well! In this episode, I illustrate through a tumultuous yesterday, how important self-care and mindset are. I hope you find some valuable nuggets in here! In today's episode, I share a story that happened with my daughter and how my husband came to my rescue to help nurture our daughter's persistence (a valuable life skill) when I did not want to. Join me! Ep 270 How do I spend time with my teens when they don't want to spend time with me? Today's episode is an answer to a listener's question - shout-out to Loyal Listener Lucy! Lucy wanted to know how to spend time with her teenage girls when they are not interested in spending time with her. This one's for you, Lucy - and anyone else who wonders this same thing! In today's episode, I talk about the importance of practicing mindfulness on a regular basis. The more we practice, the easier it gets!